In today’s world, who can get by without a debit or credit card for online purchases and payments? Not many, but a lot of folks today are not in a position to hold a credit card. You may not even be able to hold a bank account with a debit card. And yet a card is needed. What are your choices? Your best choice is a prepaid money card, which in many cases is not much different from a bank account-backed debit card. Some even have shopping rewards rebates. Let’s take a look at the best choices out there today ranked in order based on our research. What are the good features they should all have in common? Not available for most of the fraud protections of debit and credit cards. Will not help you improve your credit score. Only works if you have money in your account. Deposit and withdrawal fees can eat up your funds. 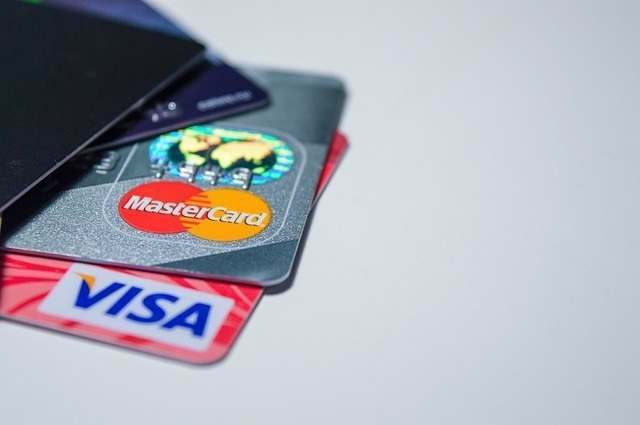 Given these advantages and disadvantages, holding a bank account with a debit card is your better option, but if you don’t have that choice, look at the options below. I list the best first. The first three have no monthly or annual fees. Some but not all have transaction fees, so read the fine print closely before choosing. Walmart’s MoneyCard from MasterCard has so many features it almost looks like a bank account debit card. Green Dot’s card is a lot like Walmart’s, except it is attached more to Visa, not to a single store. As a result its cash back options are more generous, to a point, but if you use it for more than $3,333 a year at Walmart.com, Walmart’s card would give a better rebate. After these two the pickings get slimmer, because there are no cash back or point rewards. There are fees and they are rarely spelled out in advance. If you want neither Walmart nor Green Dot, examine the features carefully to get what you need. Chime is online banking - as much an app as it is a card, though the traditional plastic (Visa) is available. Control is in the top tier because it pays cash back rewards. 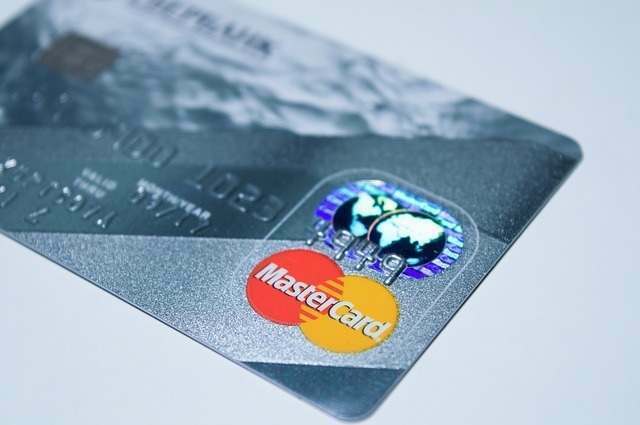 This card has the advantage of being hooked up to an actual checking account, which gives you more banking options in the future as your finances improve. Access to more than 42,000 fee-free ATMs (more than Chase or Bank of America). Deposit checks, pay bills, transfer funds to family. Deposit cash for free at Walmart. Deposit at 7-11 or CVS Pharmacy for $4.95. This card is like most cards with unspecified variable monthly fees, with a couple of differences. Real time activity alerts when deposits register or balances go low. Funds are FDIC-insured through a sponsoring bank, just as the funds are in any bank account. Funds protected if card is lost or stolen. Approval subject to ID verification. The following table summarizes the key differentiating features for each card. If you have a poor credit score there are still options if you wish to acquire a debit card. Review the table and amenities above that each card issuer is offering. You can apply for these cards simply by clicking the link and going to the issuers website. Which card is best? That is a question only you can answer based on your current financial position and requirements of the debit card.